Not only are SpaceX and Blue Origin competing when it comes to launching and landing rockets, but both companies are also putting out incredible highlight footage of their respective rockets. 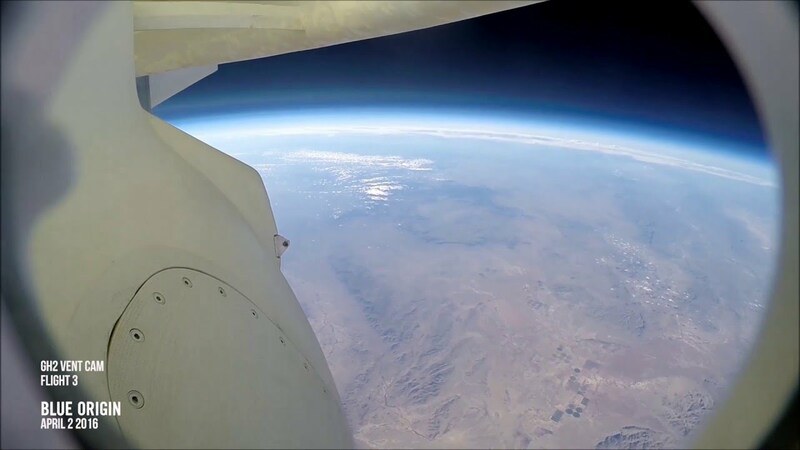 Blue Origin’s latest video gives people an amazing perspective of what its New Shepard saw throughout its flight, including when it eventually reentered the Earth’s atmosphere and touched down at Blue Origin’s facility in West Texas. The GH2 vent cam located just below the booster’s ring fin provides an unprecedented look into what a crew and tourists will see when flights begin in 2017 and 2018. Are You Sure Google’s Mobile Algorithm Update Hurt You? Need WiFi? Look for a Flying Wind Turbine.